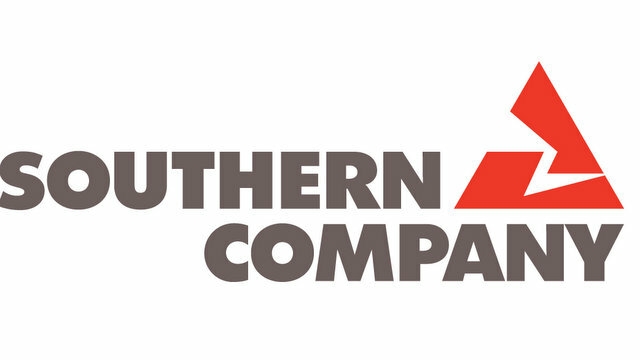 Southern Power, the wholesale subsidiary of Southern Company, has acquired the 20 MWac/28 MWp Gaskell West 1 Solar Facility, located in southern California in Kern County, via Recurrent Energy, a wholly owned subsidiary of Canadian Solar Inc. The Gaskell West 1 Solar Facility is expected to reach commercial operation in spring of 2018 and has a long-term power purchase agreement with Southern California Edison. The project represents Southern Power and Recurrent Energy’s fourth transaction. This project uses Canadian Solar’s MaxPower 1500-volt polycrystalline CS6U-P modules, which deliver excellent module efficiency and performance in a variety of conditions. The project is currently under construction and is expected to create over 200 peak construction jobs.